That ice fishing trip needed some koozies! Anyone can place orders on the goods section! Get em while they're keeping your hands hot and your beer cold. 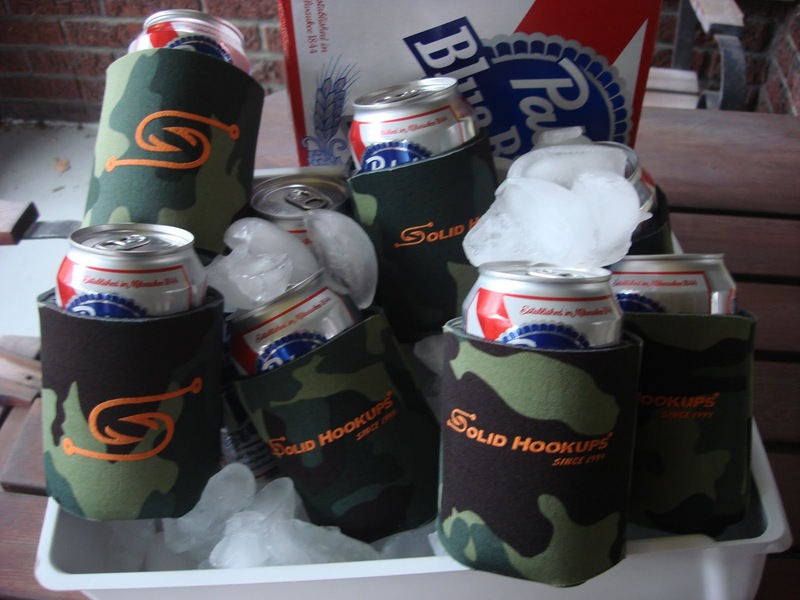 Also bonus points for posting pics with the koozies in 'em.